You don’t need just another Fremont hair salon, you need the greatest experience possible. At Vintage Styles Salon, we pride ourselves on enriching the lives and looks of our guests with top-notch service. Our stylists have a wide range of skills and experience and are sure to meet your needs with any style your heart desires. Family-owned & operated in Fremont, California, our Hair salon is located at the intersection of Grimmer blvd and Blacow road, though our visitors come from all over the East Bay. When you visit Vintage Styles, expect to look great and feel amazing. What feels better than a new, fresh haircut? Whether you need a quick hair trim or a full-on new look, our hair stylists have you covered with a multitude of barbershop services. 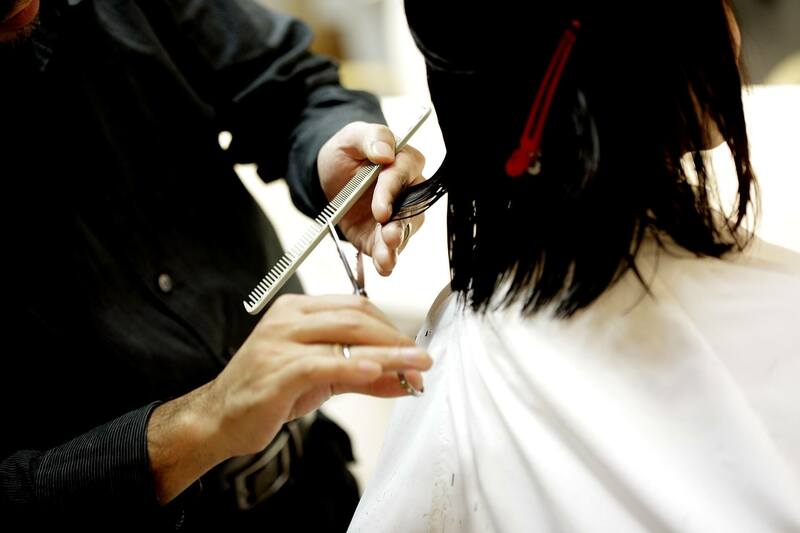 With over thirty years of experience, we specialize in hair trims and barber services for men, women, & children. Come by our Fremont hair salon today for a look you just can’t say no to. 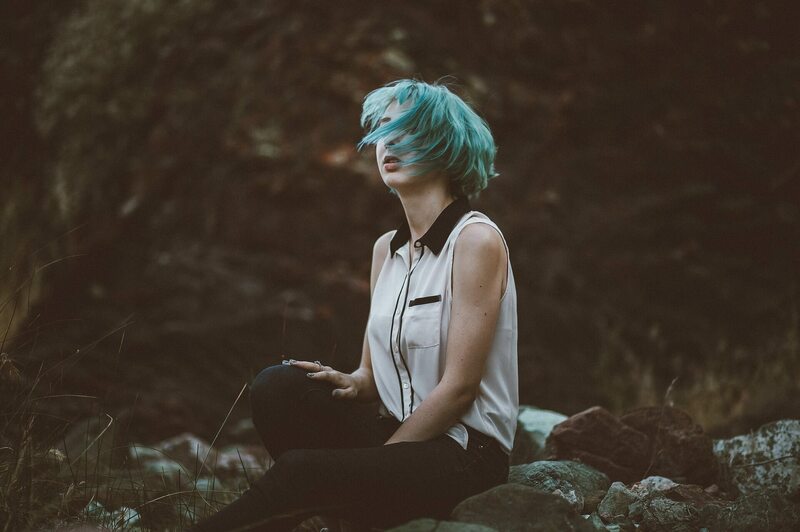 Craft your identity and turn heads with our hair coloring and hair styling services. Come see why more people come to us for hair coloring in Fremont. Whether you need a vibrant new look or just want to simply spice things up with hair highlights, come by our Fremont Hair Salon and let us know how we can help you achieve the look you want. Long weeks and non-stop work is a great way to wear yourself out. However, coming by Vintage Styles Salon for our day spa services is a great way to revitalize yourself. It’s time to unwind and relax. Refresh your skin with a soothing, anti-aging facial or feel the stress melt away with our upper body or reflexology massage services. We’re experts in dressing our guests for the right occasion. Life only brings so many opportunities, let’s make sure you look the part. Come visit us in Fremont for all your makeup services, spray tans, waxing, or natural eyelash extensions. Get ready to look great & feel amazing. Just because we’re a Fremont Hair salon doesn’t mean we only serve residents of Fremont, Newark, and Union City. In fact, our guests come from all over the SF Bay Area, whether you’re in San Francisco, San Jose, Hayward, or the Tri-Valley area, we want to help you look great & feel amazing. But don’t just take our word for it – feel free to read some of the reviews for our hair salon! Come by and visit our Fremont hair salon today! We’re located at Meadow Square in the South Sundale neighborhood, just in between Blacow road and Grimmer Blvd, right down the street from Irvington Highschool. Our booking fills up fast, so be sure to plan ahead when scheduling your visit and book your appointment online today. It’s fast, easy, and we’ll get you taken care of ASAP.